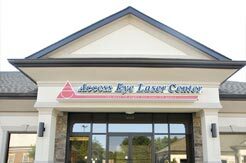 The Region’s Only Ophthalmologist / Medical Doctor-led Practice With Such a Broad Scope of Services. 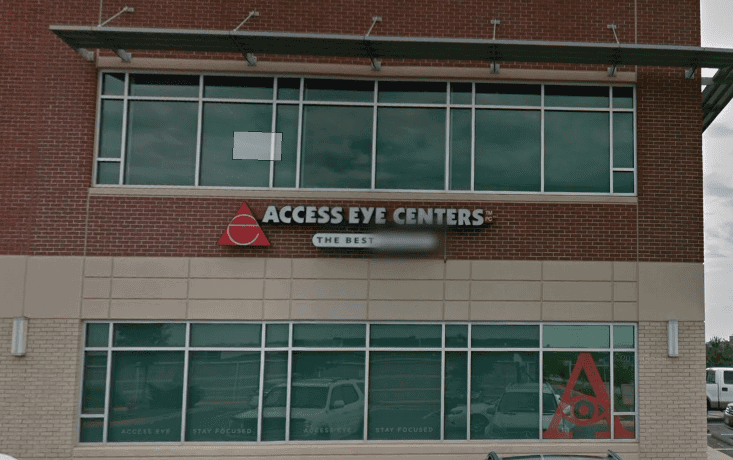 With five locations, including a dedicated LASER Vision Surgery Center, you’re sure to find a convenient Access Eye office. 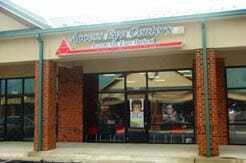 We also accommodate evening and Saturday appointments. 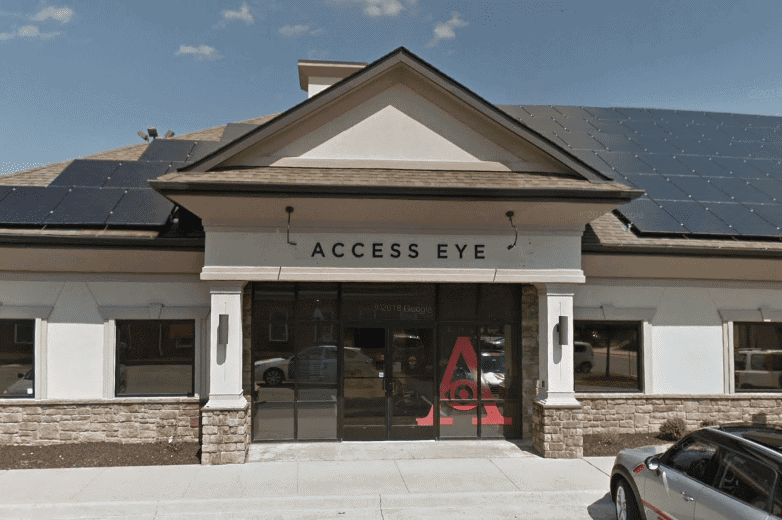 Each location features an optical shop with the region’s largest selection of budget and luxury eyewear brands within a private practice. 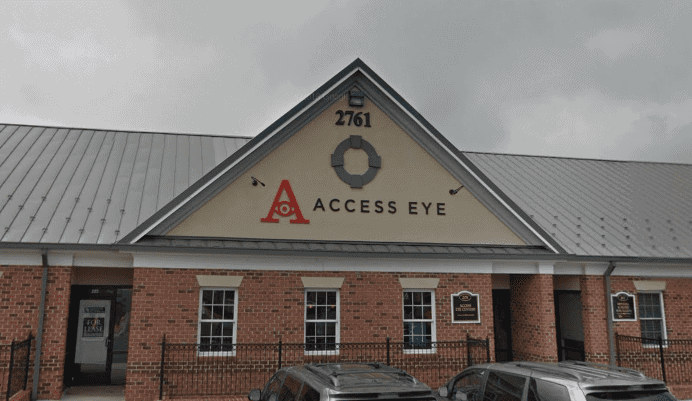 Access Eye accepts most forms of eye care insurance. We also offer a variety of payment options for most services. From comprehensive exams to quality products—there’s a visible difference in the way we treat our patients, ensuring the best eye care possible. 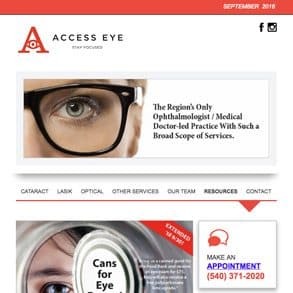 Stay focused on Access Eye with The Access Eye Newsletter. Our newsletter published three times a year. View the last newsletter. Our doctors have been named Laser-Vision Top Surgeons for their excellence in refractive surgery. 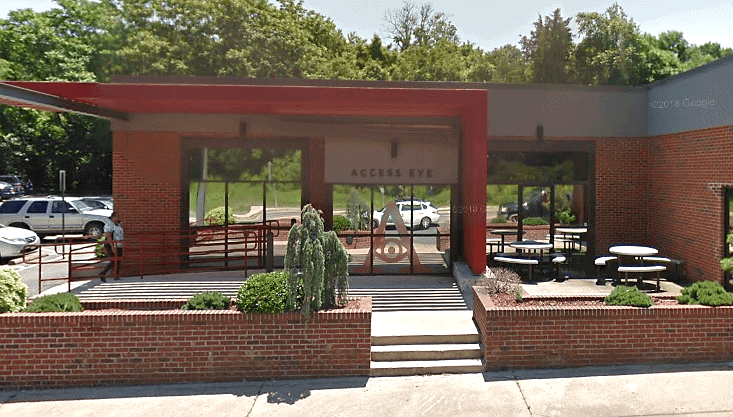 Itchy, runny and red eyes are another common reason why patients seek help at Access Eye. Your eyes are your most noticeable feature. They are the first place people look to understand you, to gauge your feelings, and to judge you.